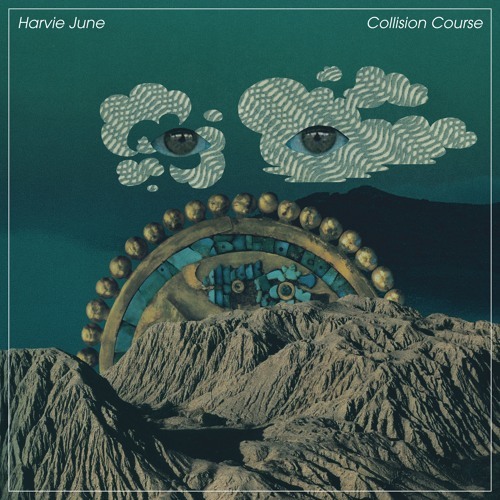 Listen: Harvie June - "Collision Course"
Harvie June’s “Hourglass,” released this past September, touted a jangle-pop allure that made it one of my favorite tracks from 2018. 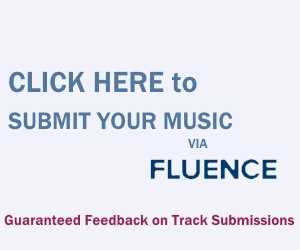 So, I was happy to see he released a new track in the past day, the engaging “Collision Course.” The Richmond, Virginia-based artist impresses again here, touting a more rock-driven sound with dexterous bass and melodic guitar shimmers. The bursts of guitar that take focus – first emerging at the 45-second mark – provides melodic moments of beauty, giving the vocals a moment of reprieve and providing their presence with more oomph throughout. “Collision Course” is a great start to the year for an artist who finished strongly in 2018. “Collision Course” and other memorable tracks from this month can also be streamed on the updating Obscure Sound’s ‘Best of January 2019’ Spotify playlist.